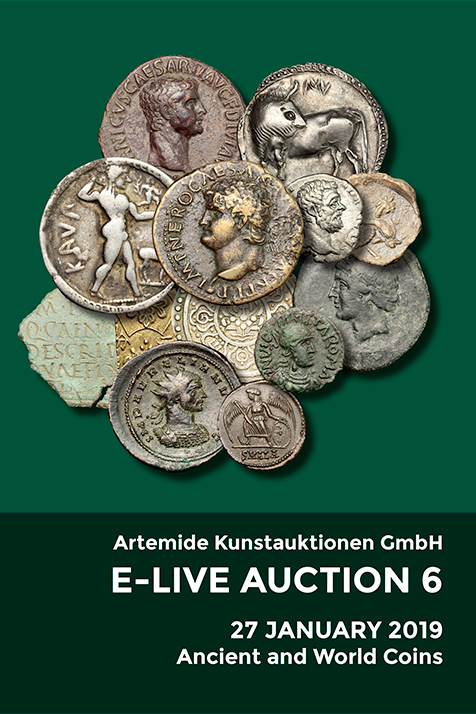 Coins 603 Austria. 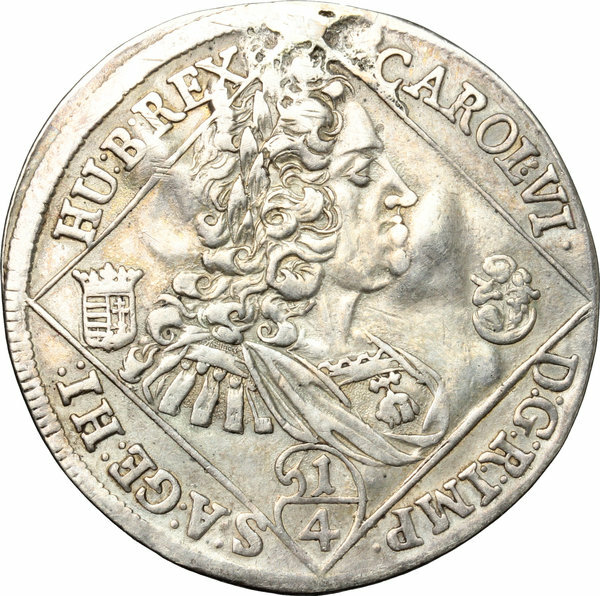 Karl VI (1711-1740). 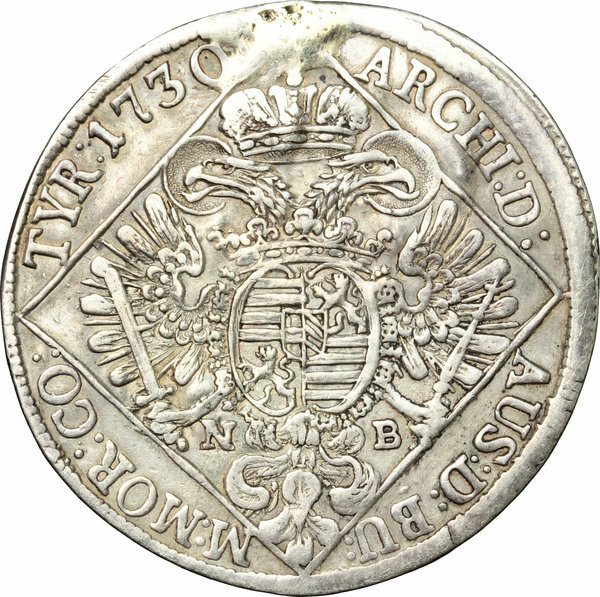 AR 1/4 Taler, Nagybánya mint, 1730. Unger 1194. AR. g. 6.97 mm. 29.00 Repaired trace of a loop, otherwise about EF/Good VF.